This will help to minimize wastage and to shop as per your requirement. Coupons are a great way to save on food items as well. Look for coupons in the mail, on food boxes or in the flyers. Online grocery stores also have periodic discounts on fruit, vegetables, meats and so on. Remember, meats if frozen can be stored for fairly long. Also check online cashback sites for coupons on ordering food. Make use of discount and special sales in stores like those around weekends or National Days like Republic Day, Independence Day and holidays. Always take note of ‘Buy One Get One Free’ offer. Remember to not stock up on items that will not get consumed or rot before you can use them. Always buy as per your family’s need. Also, buy items you consume more in bulk, like pulses and rice. Just remember to make arrangements to store them properly. Prepare weekly menu. It’s the best way to control wastage and avoid eating out. Prepare the menu after taking into consideration everyone’s preference. Cook one meal per week as per the choice of each family member. I follow 2:1 ratio. After two days of heavy eating like whole grains or pulses, I go easy the next day. Seasonal produce is not only cheap but it’s fresh and healthy. Use seasonal and locally grown produce to stay within budget. If your kids or family members are bored of these items, try different recipes. My family grows produce at home. So, when peas are in abundance in winter, we store it for summer in the freezer. We do the same with fenugreek leaves, we dry and store it for summer. We can do the same for other seasonal produce when it’s fairly cheap. Most superstores have special offers on the weekend. These offers are often advertised in the newspapers or pamphlets or even email. If you miss it in the newspaper, do check for flyers at the entry of the store. Postpone your grocery purchase till the weekend when most stores offer discounts. I always do this. I have a notepad in the kitchen where I note things-to-buy. When I go grocery shopping, I stick to this list. I avoid impulsive purchases as I’ve noticed I rarely use them. You can start the monthly subscription of groceries like tea, biscuits, cereals, dry fruits, juice etc. Amazon has started this service in India. You can subscribe to these items and it will be delivered every month at a discounted price. 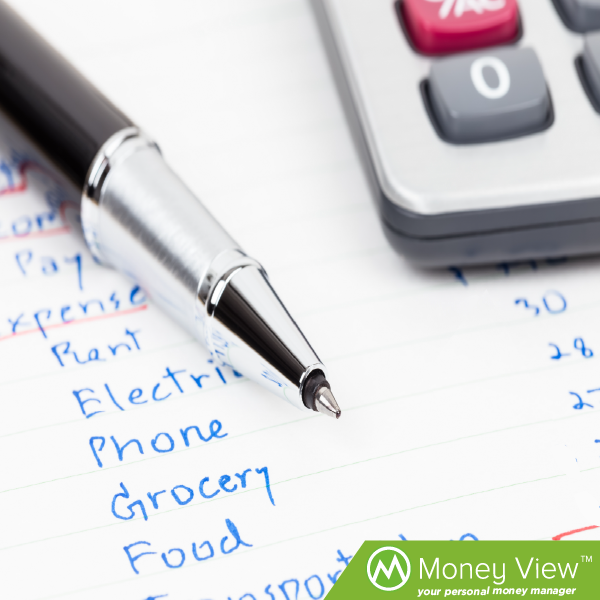 Try these tips to beat inflation and run your kitchen on a limited budget. If you have a suggestion to add to this list, please share in comments below. A Company Secretary by profession, Saru found her true calling in writing. She blogs at sarusinghal.com which she religiously updates every Monday for the last four years. I agree. We are hit severely by food inflation. Hope these tips would come handy. Very useful. It will infact help in saving money as well as food items. Throwing away food is a crime. Planning and carefulness is always helpful. Very Useful. Planning and carefulness is always good. it will help in saving money as well as food.